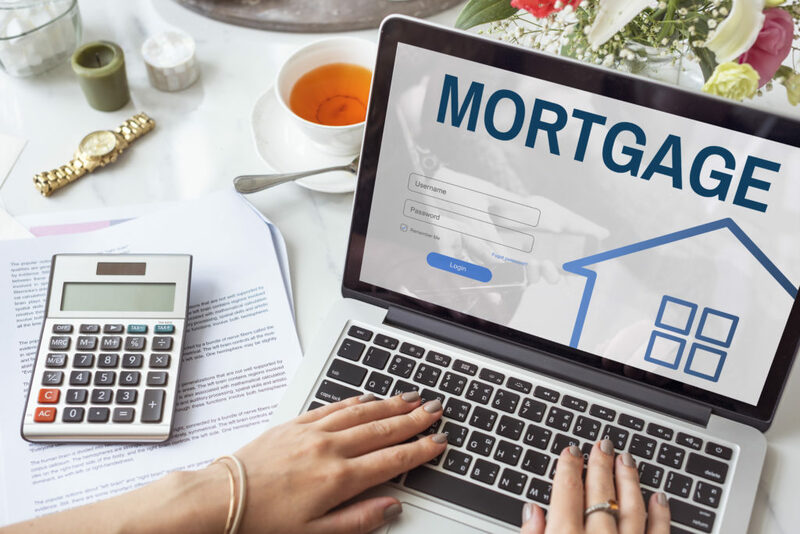 Mortgage rates are always changing – and even a small change can make a big difference in how much you’ll pay monthly, and over the life of your mortgage. So far in 2018, rates have been about as predicted, meaning that they are now hovering in the mid-4% range. It’s entirely likely that they could rise to 5% in the near future, and very unlikely that they will drop as low as they were in 2017. The bottom line is that the sooner you buy a home, the better in terms of your mortgage rate. This 2018 mortgage forecast from Tim Lucas of The Mortgage Report explains what to expect this year. Realtor.com explains that your rate will vary depending on four major factors: Your financial situation, your credit score, the amount you want to borrow, and how much you’ve saved for a down payment. If you’re thinking of jumping into the home buying market, be sure you’re mortgage ready. This mortgage calculator can help you crunch the numbers. Once you know how much you can afford, contact Vanguard Realty Associates for help finding a home that fits your lifestyle and your budget.